Last week, we broke news on a new device payment plan that Verizon was planning to introduce on April 21. Since today is April 22, naturally that new plan is now live, so we figured a recap of the dirty details was in store. With upgrade cycles moving to 24 months yesterday, and 1-year contracts long gone, many of you will be looking to other options for upgrades, this being one of them. 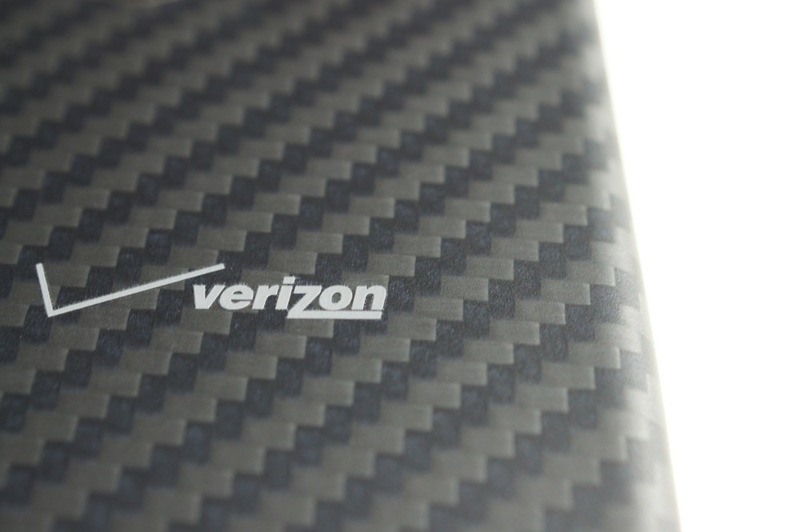 So here is the deal – qualified Verizon customers will have the opportunity to purchase phones or tablets at full retail price (greater than $349.99), but spread the cost of that device out over a 12-month period. The term “qualified” in this case means that a Verizon store rep has looked in their system and magically determined that you are eligible to participate in the program. Verizon has not released details beyond that, hence the “magical” reference. Payments for the device are broken down into 12 installments, along with a $2 per installment finance charge. When you make your first payment, you also have to pay the finance charge. From there forward, your payments and finance charges will appear on your monthly Verizon bill. You can pay off the remaining balance of your smartphone or tablet at any time. There is a maximum of two open installment plans per customer at a combined balance of $1000. The device payment plan does not impact your current contract. Update: Verizon has confirmed to us that customers can use the Device Payment Plan as a way to upgrade phones while keeping unlimited data. Does this plan interest anyone? If anything, it’s a way to continue on with your unlimited data and then upgrade to a new phone without having to fork out the full retail price up front. Sure, the finance charge isn’t fun, but this is essentially like financing a phone after all.